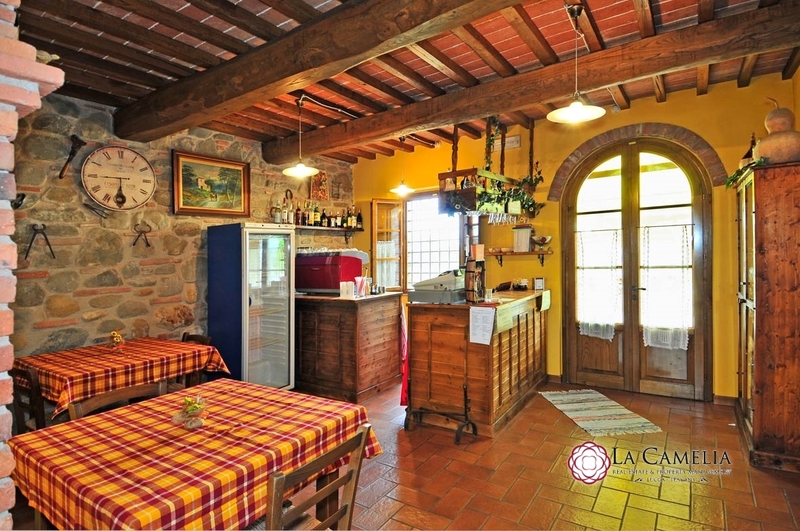 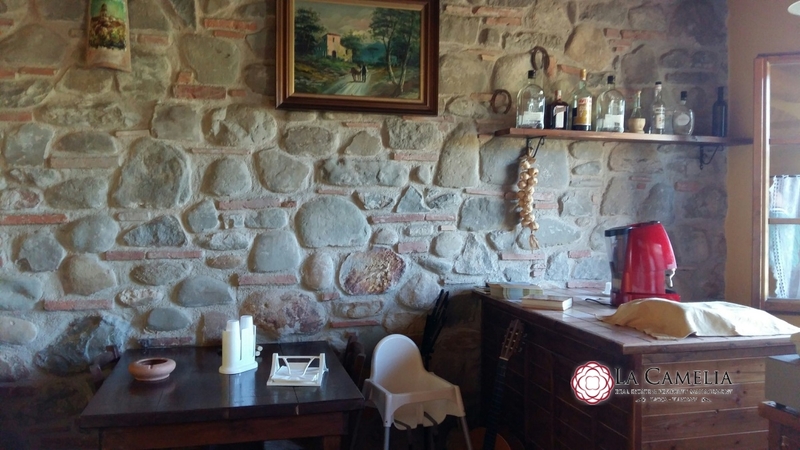 Stone farmhouse of 450 square meters, the access to the property is via a nice private drive, the ground floor currently used for tourist accommodation, one double bedroom with private bathroom and kitchen, two other double bedrooms with private bathrooms at the same floor there is a breakfast room/dining room, a kitchen and two bathrooms, stairs lead into fresh and clean the basement cellar around created a foundation area of 1.20 high. 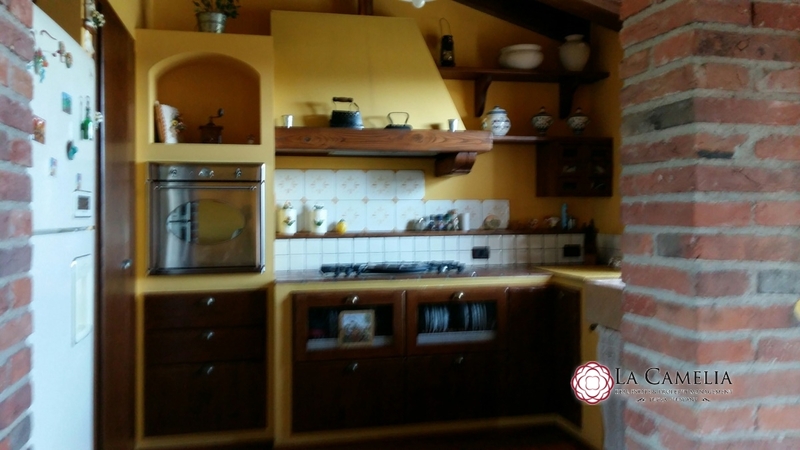 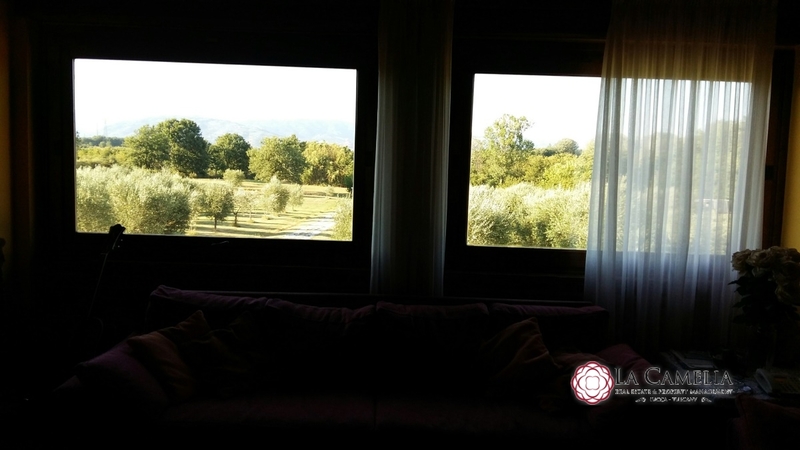 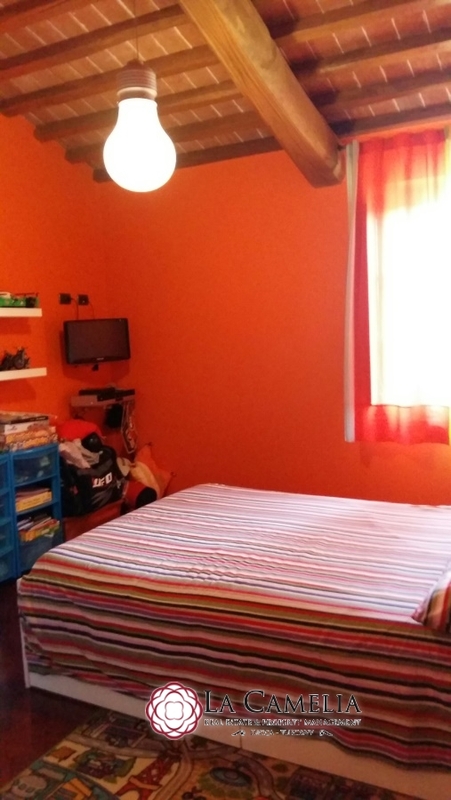 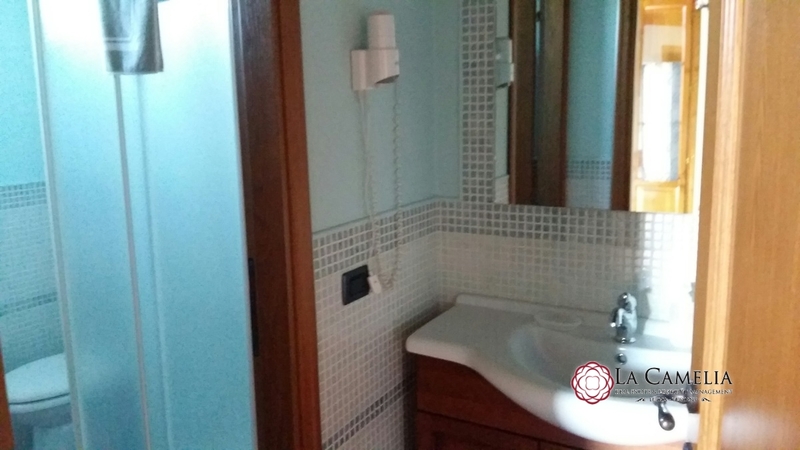 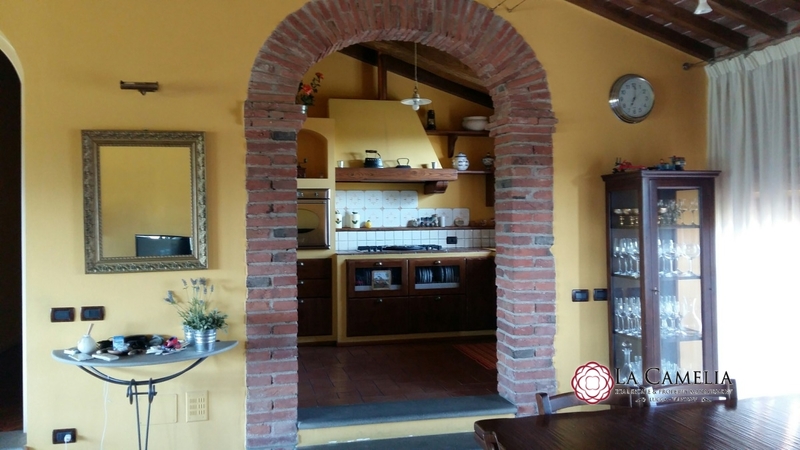 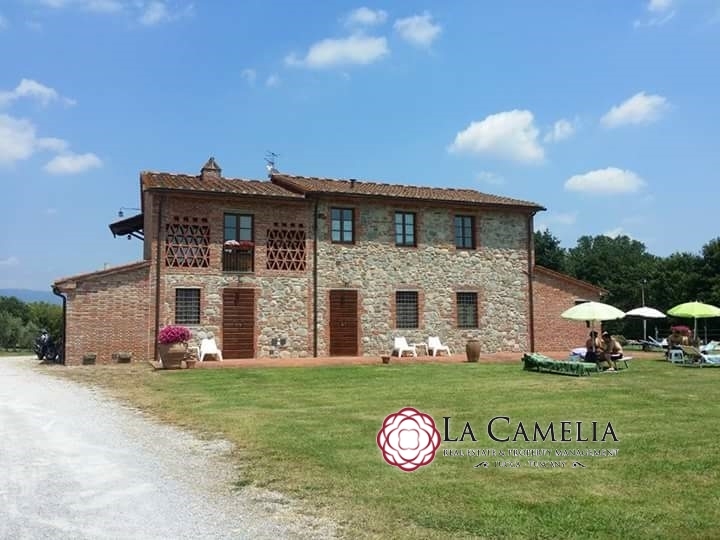 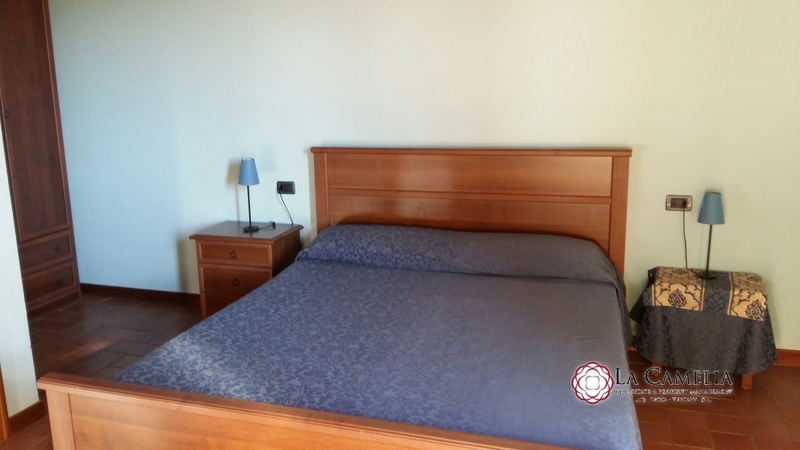 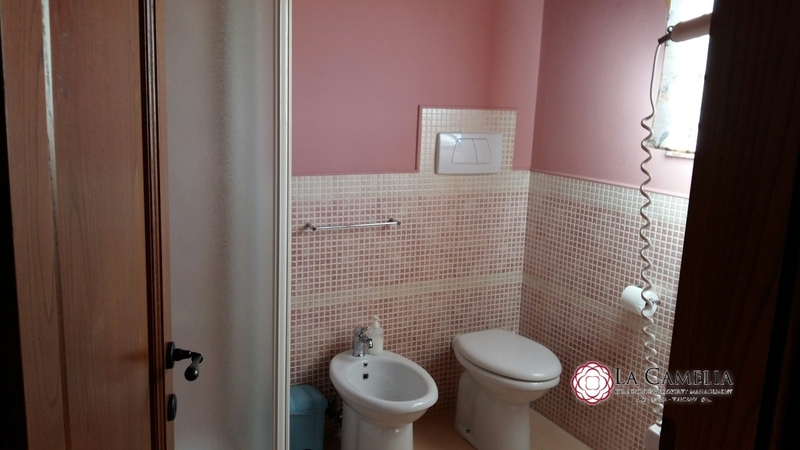 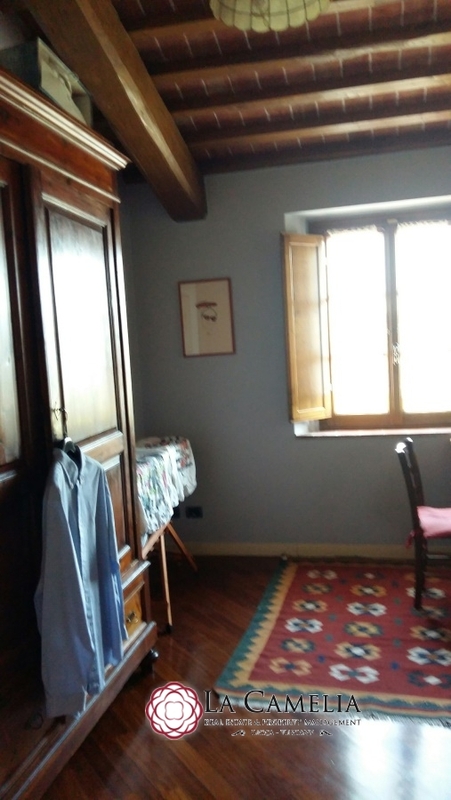 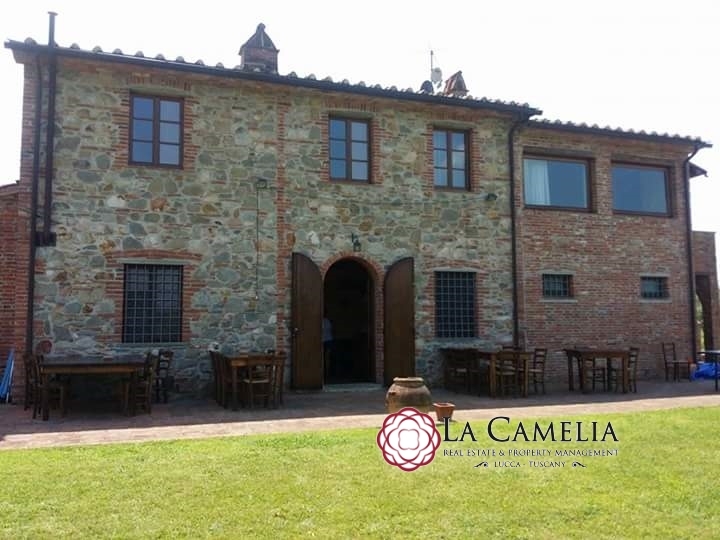 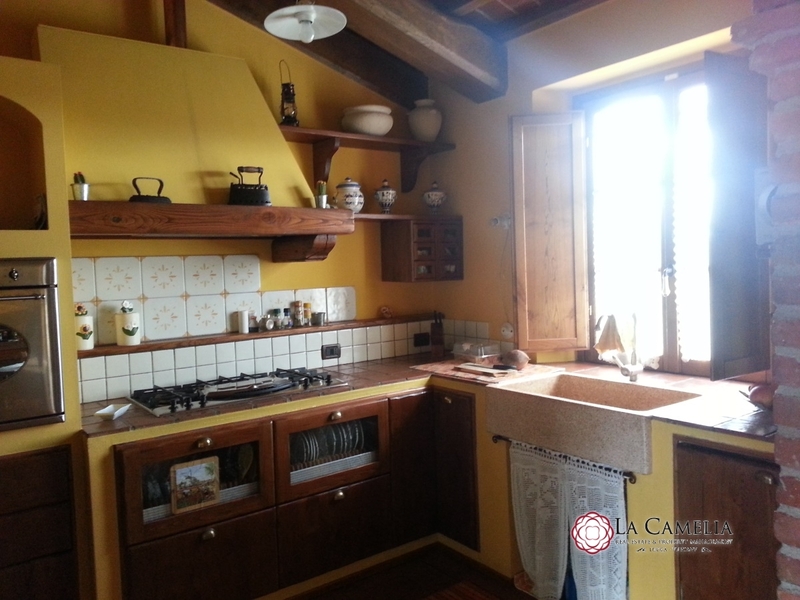 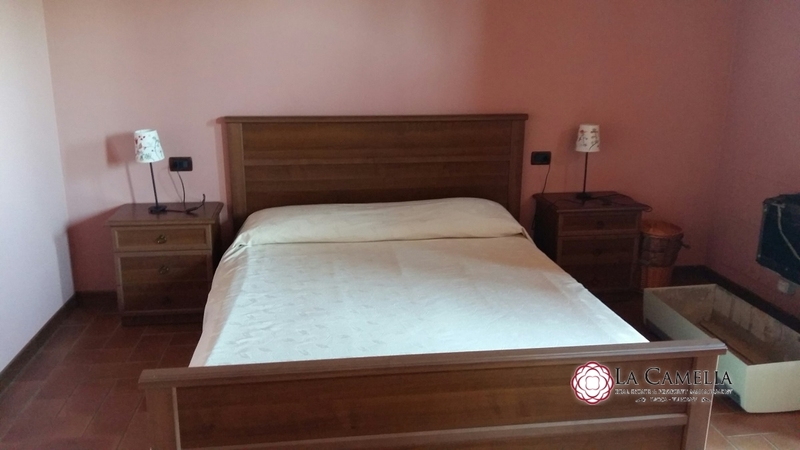 On the first floor we find a nice apartment on 150 sqm with views of the property and the adjacent hills, you enter the large living area leading to the kitchen and the Hall of the sleeping area with two bedrooms, study, two bathrooms. 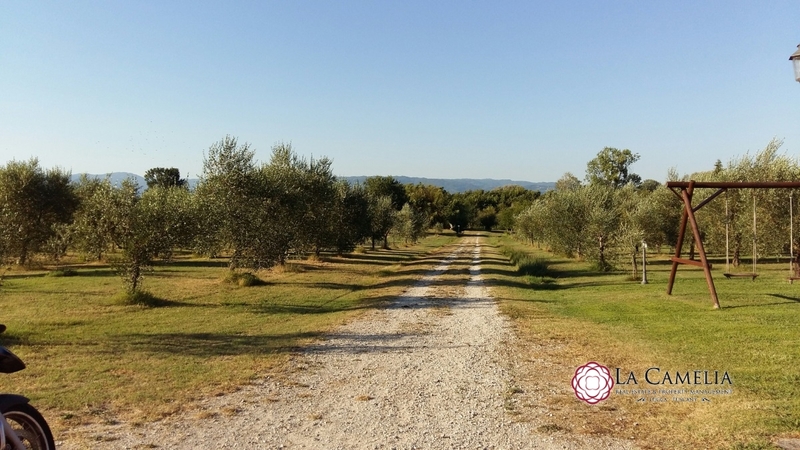 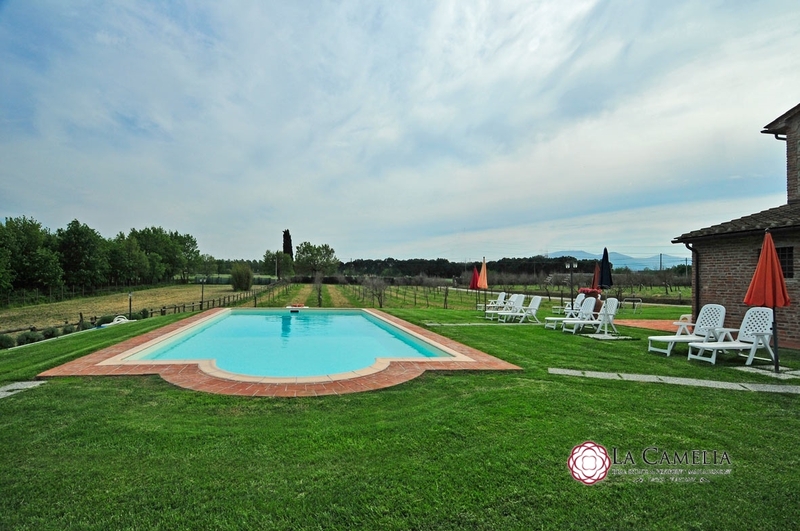 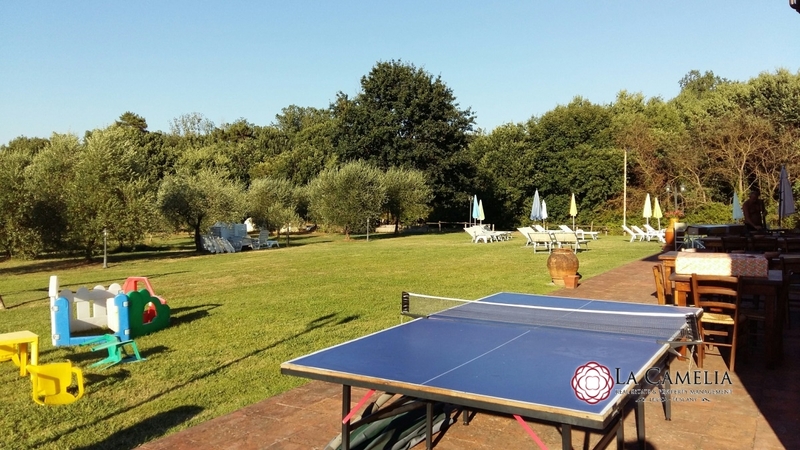 The large property surrounded by 36.000 square meters of land consisting of garden, olive grove with 500 plants and large pool. 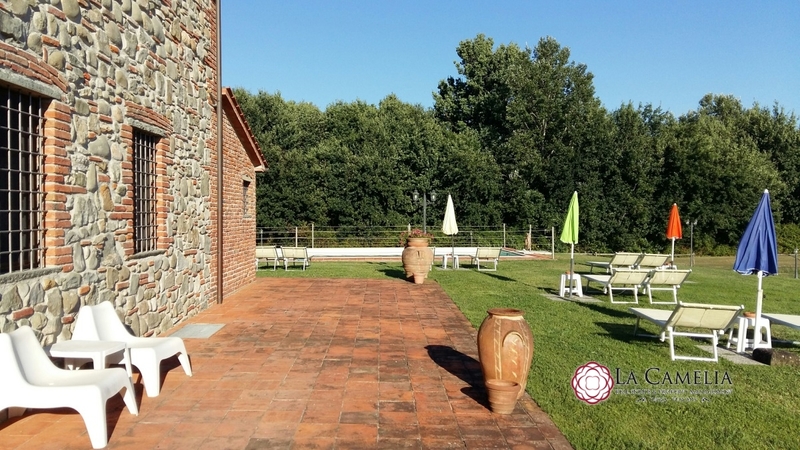 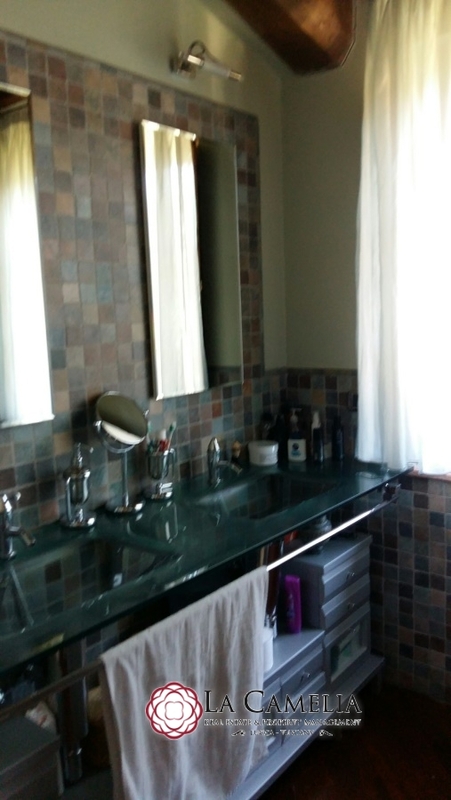 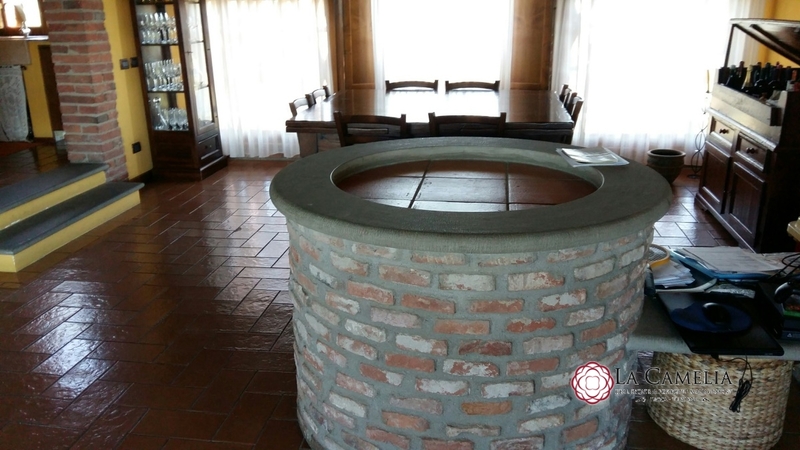 The property has fotovoltatico, plant is from well from aqueduct, underfloor heating.